This is a follow-up post to my old one titled Rating the 3D Console Zelda Games that I posted back in mid-December 2011. You can actually consider this an update to that prior post because it will include the latest console Zelda game, The Legend of Zelda: Skyward Sword. 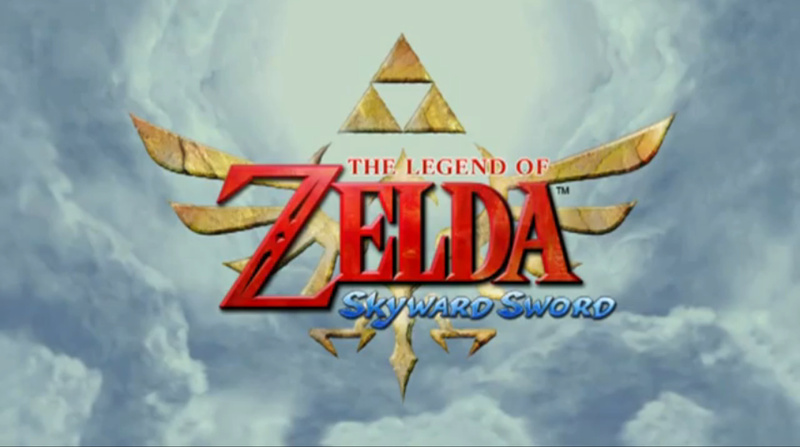 Released in November 2011, I’ve already written about Skyward Sword at length in my play through diary and my review. Go there to get my full thoughts on the game itself. The question really boils down to where the game sits within the realm of the other 3D console Zelda games. In order to try and get my mind round where I would place the game I’ve been playing Ocarina of Time on the Wii Virtual Console. Needless to say, this really is a race for who is #1 and it boils down to Skyward Sword as the challenger versus the incumbent, Ocarina of Time. I still hold Twilight Princess in very high regard, and I will probably play through it again, but I think it is just a notch lower than the other two games. So I just consider it a wash and try and use some sort of objective measure for which game is better? Do I just go with my gut at this moment in time? Is there any good way to do this!? At least I have an answer to the last question, and the answer is a resounding “NO“. So I’m just going to go ahead and post the updated rankings below. Feel free to debate in the comments if you want. Those are my personal, overall rankings for this subset of games … for now. Thanks! All good games, for me they range from 10/10 to 9.9999999/10 so it’s hard to rank them. I can definitely see your ranking (and I was personally wondering who would be the first person to rank Majora’s Mask #1). Next Next post: What should RIM do?